It might not be quite as edgy as the Slingbox in the design department, and the software support seems a bit lacking as far as client viewers, but the video streamer HAVA from Snappy Multimedia has a couple of welcome additions to the Slingbox repertoire. 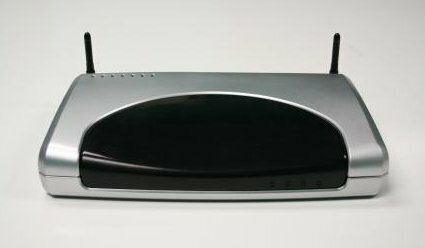 First off, this video streamer includes built-in 802.11b/g WiFi, so adding it to your network shouldn't as much of a hassle. Second, the video streamer HAVA includes its own TV tuner, so you can have dual TV inputs if you'd like, or even use it as the primary (and wireless) tuner for your Windows Media Center box. Of course, all the usual location shifting capabilities are there, with up to 30fps DVD quality video available to multiple users over your home network, while lower bit-rate video can simultaneously be encoded for viewing over the Internets. Currently the video streamer HAVA is going for $200 after a pair of rebates, so if you're not bent on handheld or Mac support, and your inner fashionista is willing to take a hike, this little unit doesn't seem like a bad option for the remote viewing lifestyle.